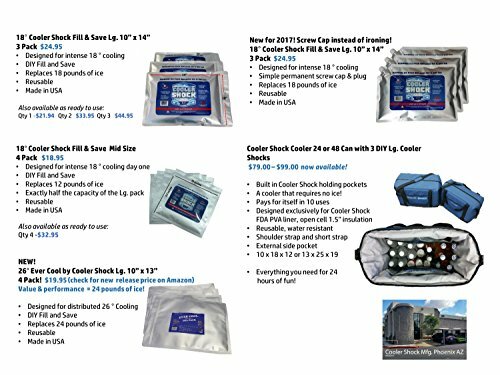 140,000 + PACKS SOLD ON AMAZON – Safe and Credible. 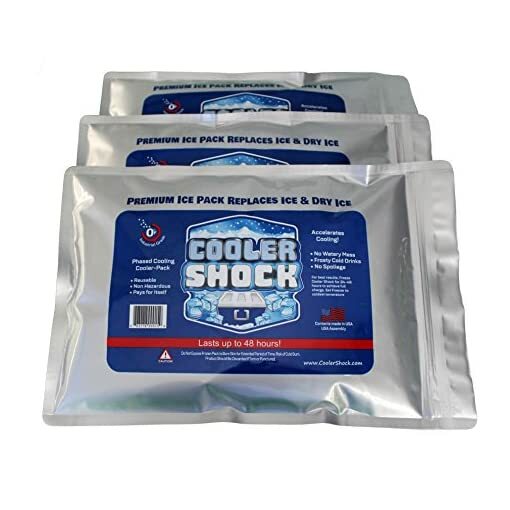 Non-hazardous cooler gel pack out performs ice and other gel packs. 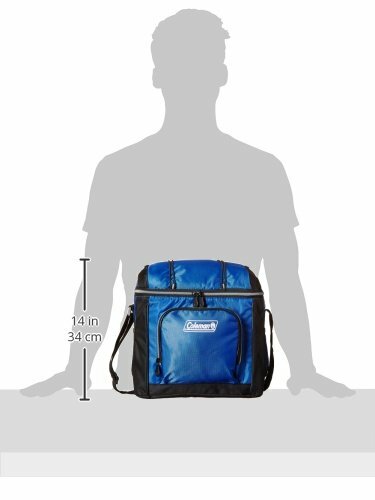 Originally designed to keep blood shipments cold, these packs have as much energy as a freezer! 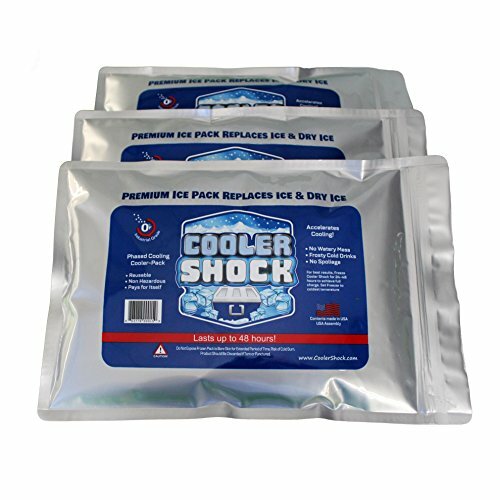 PACKS DESIGNED TO PHASE CHANGE (go from solid to liquid). AT 18 ℉ or – 8 ℃ – NOT TRUE FOR COMPETITORS. They do it at 32 ℉ or the temp. of ice. 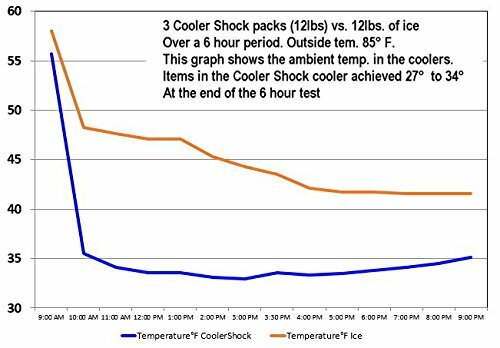 Our method releases the largest amount of energy at freezer temperatures to get your food & beverages cold quickly. Competitors do it the cheap way. It’s basically gelled water. USE – Place in freezer at zero degrees (typical freezer temp.) 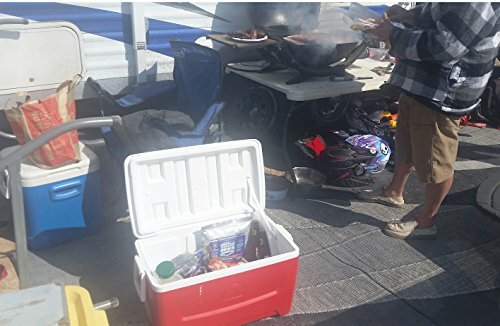 for 24 hours and you will have portable cooling power that actually accelerates cooling (cools things down rather than try to keep them at the temperature they started at. 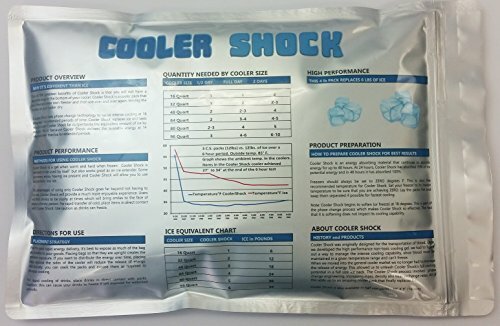 CoolerShock® is shipped to you dry. Simple add the water, zip it closed and permanently seal with an iron. EASY INSTRUCTIONS INCLUDED & VIDEO AT OUR WEBSITE. Pack turns to gel in 15 minutes. 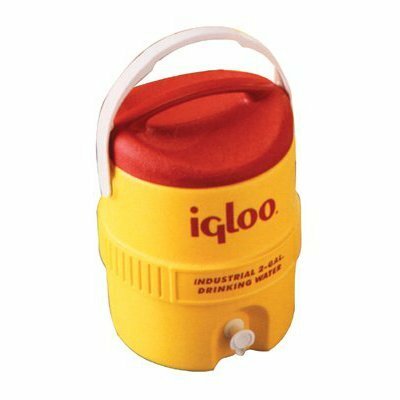 It last all day (24 hours) under constant use and opening and closing of your cooler. 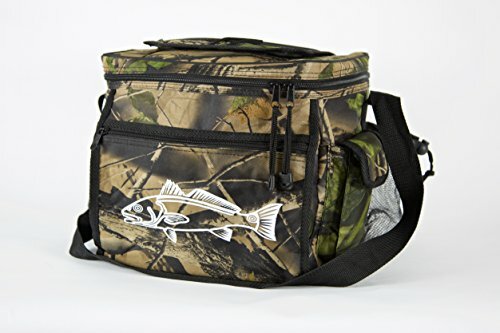 Great for fishing, boating, parties and tailgating. 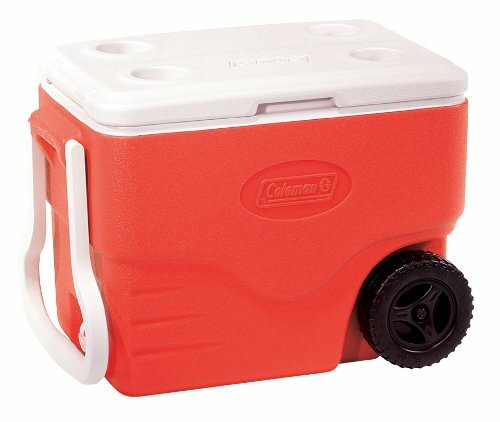 Add room temperature drinks and beer to your cooler and drink them at near freezing temperatures a few hours later. Drinks and beer should not be left in direct contact with ice packs for a prolonged period as they will freeze. 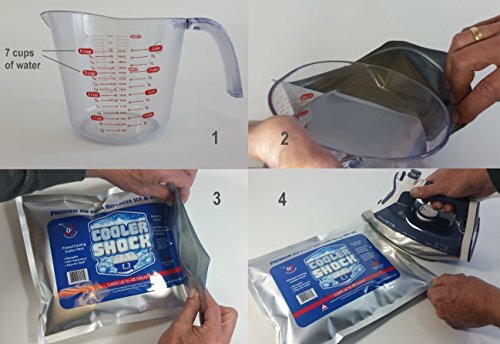 COOLER SHOCK® – Since 2011 – Call us to discuss your needs, real people in Phoenix Arizona answer the phone. We offer great service after the sale! 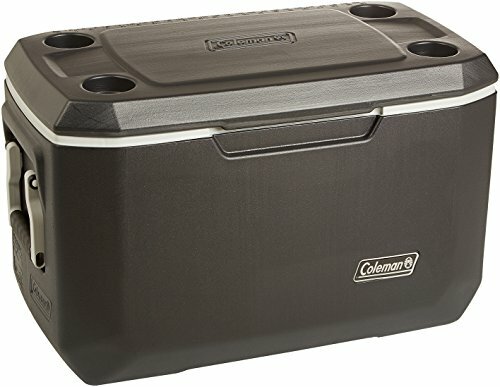 Detailed care and maintenance on Cooler Shock website. 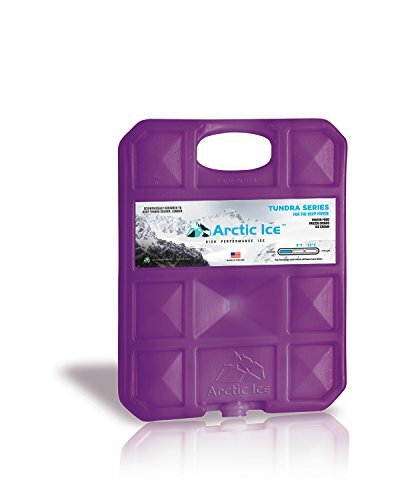 Sealed ready to use ice packs also available by Cooler Shock. 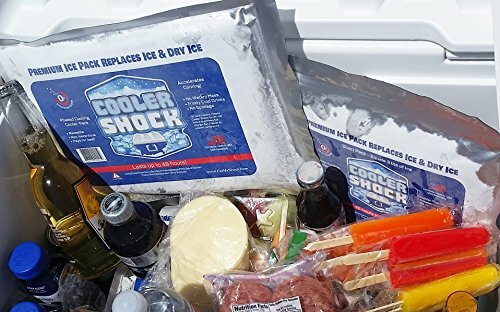 Click on “by Cooler Shock” at the top of the listing for full line. 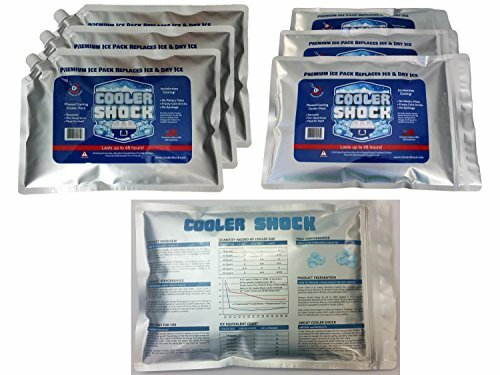 CoolerShock now offers Ever Cool 4 packs. A more economical solution for those that want a more moderate temperature delivered over time. These limit the accelerated early cooling effect of Cooler Shock. 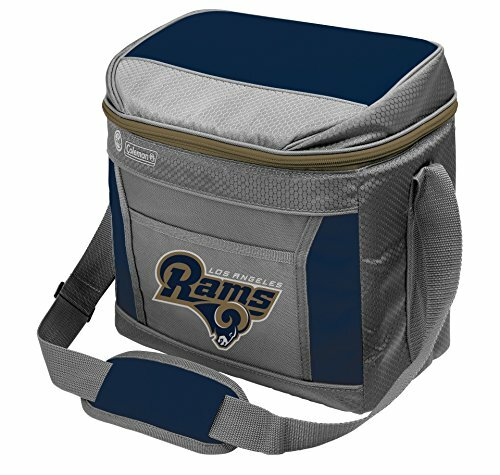 Watch for Cooler Shock soft coolers with pockets to hold Cooler Shock packs – coming soon! 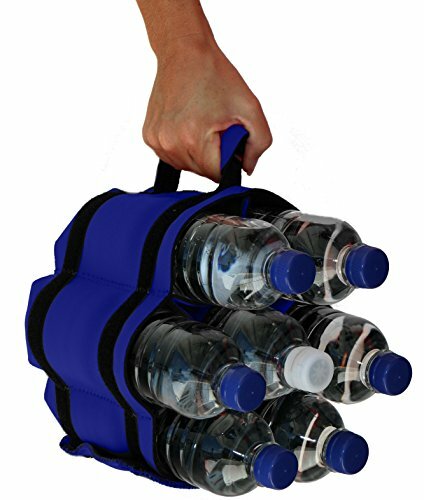 3 REUSABLE PACKS REPLACES 20 POUNDS OF ICE, no dirty water in your cooler! 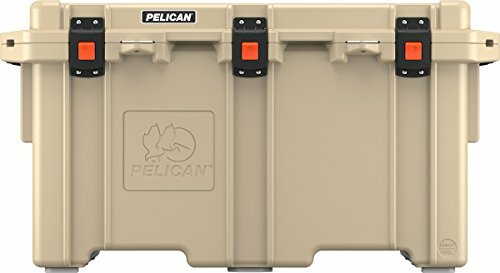 Available w/ screw caps, ready to use and half size packs -100% money back guarantee! 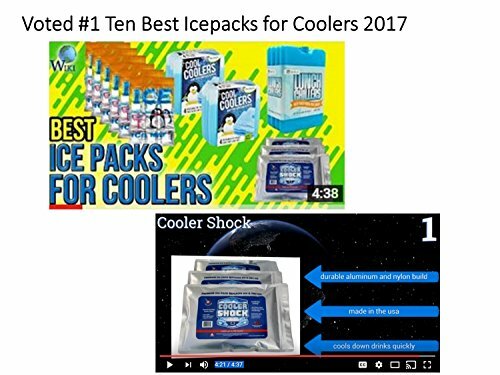 Voted #1 in 2017 Wiki EzVid Cooler Ice Pack competition! 30 day money back guarantee. 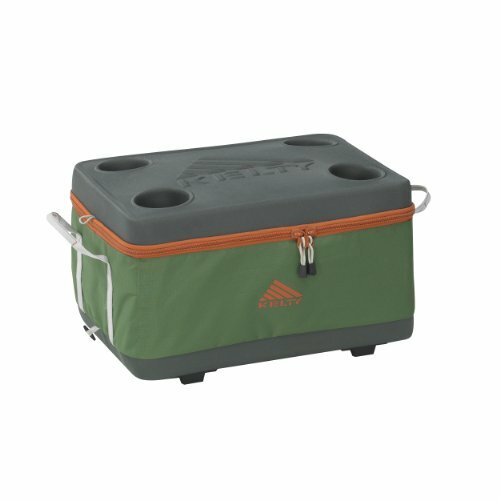 Please contact us for details on how to return a dry pack or a pack that has been hydrated.